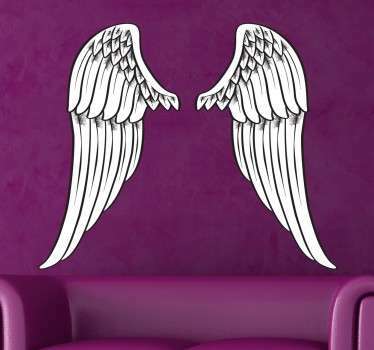 A collection of decorative wall stickers with different designs inspired by angel wings. 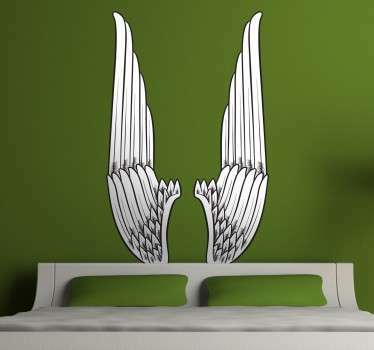 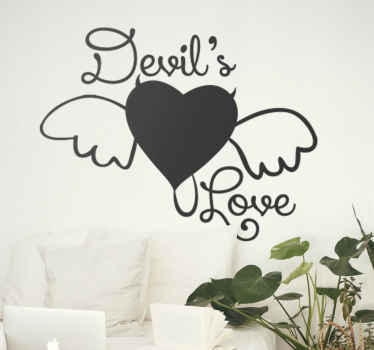 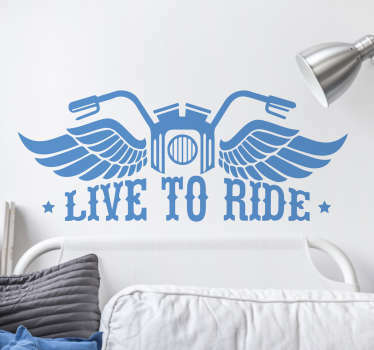 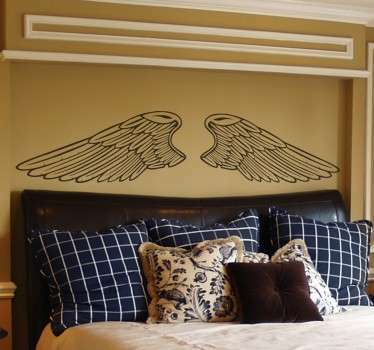 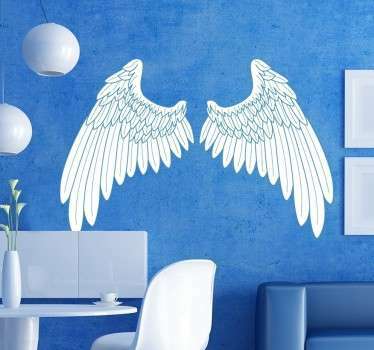 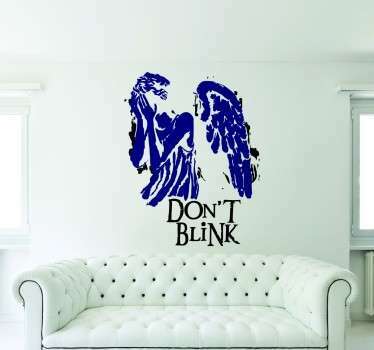 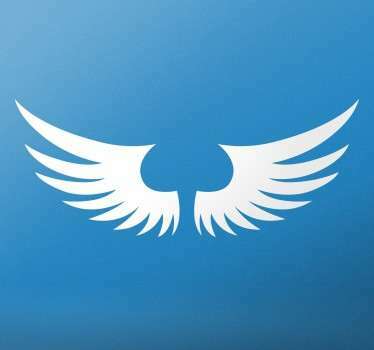 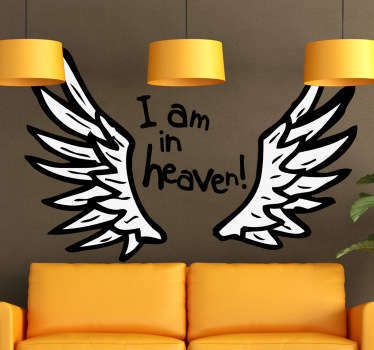 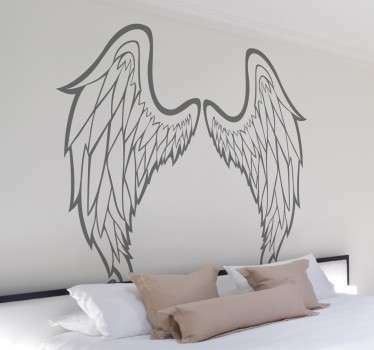 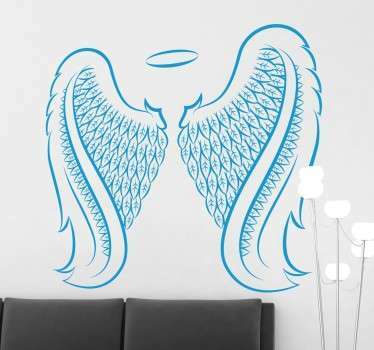 Create heavenly looks on the walls of your home with these angel wing stickers. 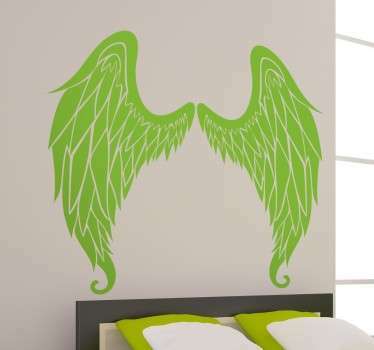 Choose from designs in various styles including cartoon angel wings. 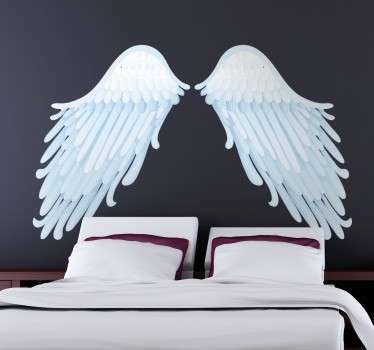 Ideal for placing above your bed in your bedroom to obtain a peaceful atmosphere.